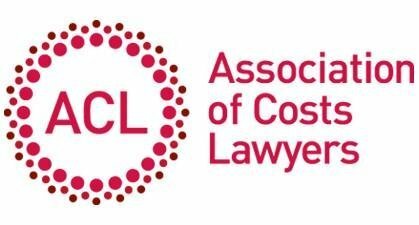 We’re delighted to be attending the ACL London Costs Conference at The Cavendish Conference Centre on 23 November 2018. We’d love to see you and show you just how easy it is to produce a New Format Bill with CostsMaster Draftsman. Pop along to our stand for a chat and a demo, we’ll be happy to answer any questions.